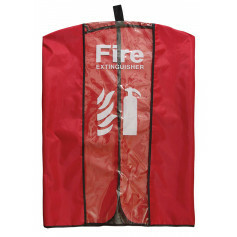 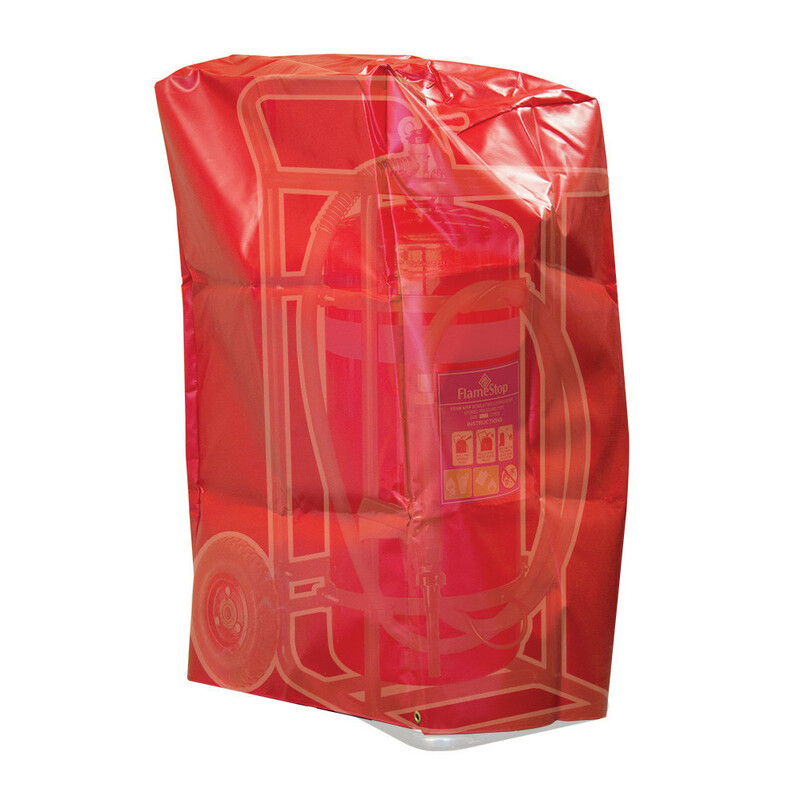 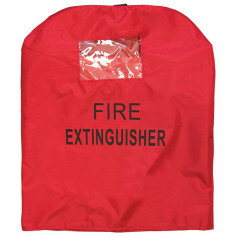 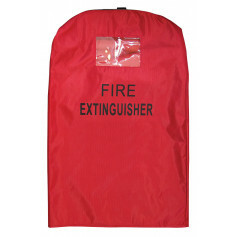 FlameStop supply mobile extinguisher covers in two sizes to help protect your mobile from dust, dirt, rain and harmful direct sunlight. 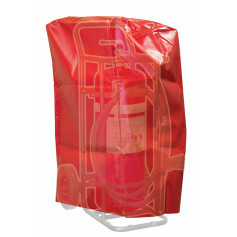 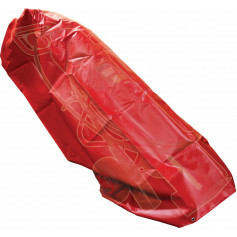 Available in two sizes, one for both 30kg and 50kg mobiles and a larger size for both 70kg and 90kg mobiles. 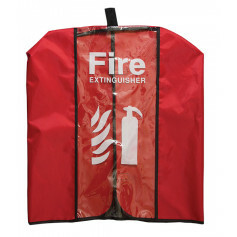 These durable hard wearing covers are a valuable addition which offers extended longevity and will keep your mobile in great serviceable condition for years to come.